Confront Evil in its Den! 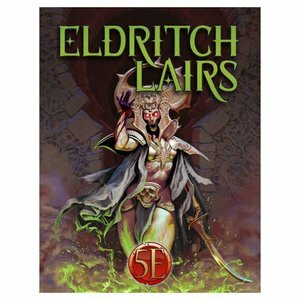 To seasoned adventurers, the doom-laden chanting of priests and the cackling of evil wizards can only mean one thing: deadly peril, and the chance for treasure! (Okay, those are two things.) 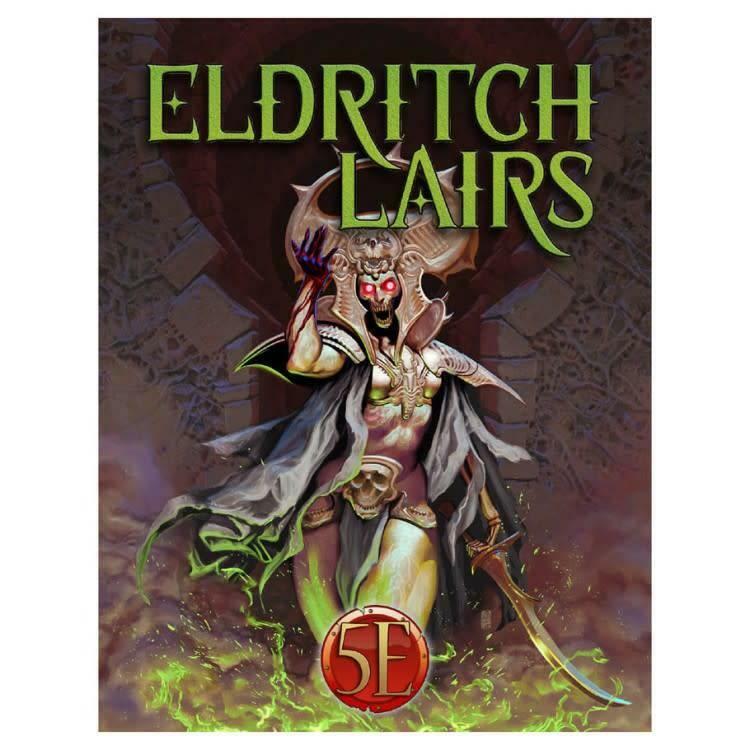 Eldritch Lairs brings you eight complete adventures for 4th to 8th level player characters, set in the magic-blasted wilderness, dungeons, and deserts.